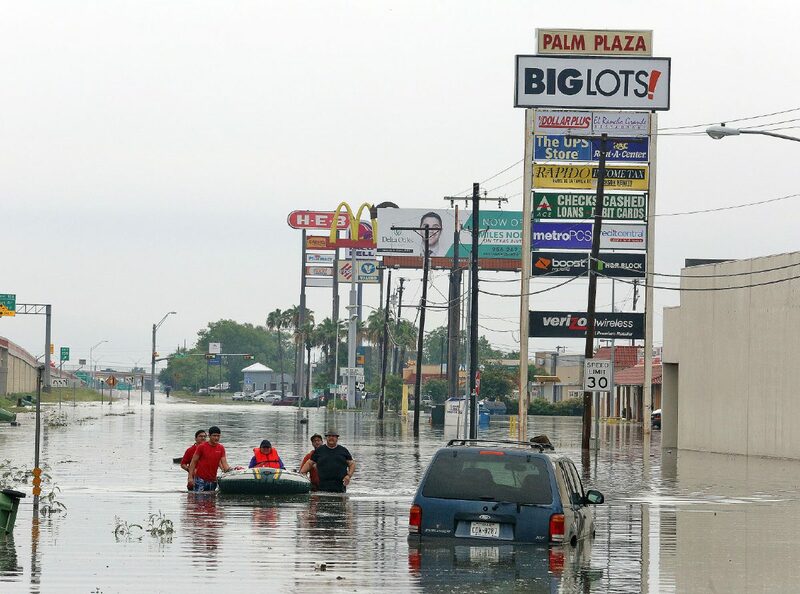 Two Precinct 1 Justices of the Peace offices in Weslaco will be closed from Monday, June 25 through at least Friday, June 29 because of damage from the recent rain and flooding. The closure affects the offices of Justice of the Peace, Pct. 1, Pl. 1 Gilberto Saenz and Justice of the Peace, Pct. 1, Pl. 2 Jesus E. Morales. Their offices are located at 1902 Joe Stephens Ave. in Weslaco.